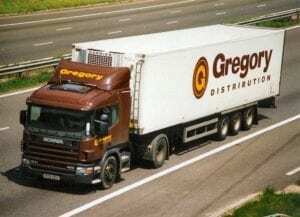 Gregory Distribution is making up to 50 people redundant as a result of the closure of British Ceramic Tiles, which is based at Newton Abbot in Devon. BCT called in administrators in January, blaming challenging market conditions. Gregory employs more than of 2,700 staff at 36 depots across the UK. Managing director Angela Butler said: “We will redeploy people wherever possible and give staff every assistance in finding new jobs. The GDL Group comprises Gregory Distribution (Holdings), Gregory Distribution, Hayton Coulthard Transport and ARR Craib Transport. It provides transport and warehousing services in many sectors of the market and lists many national brand names among its customers.